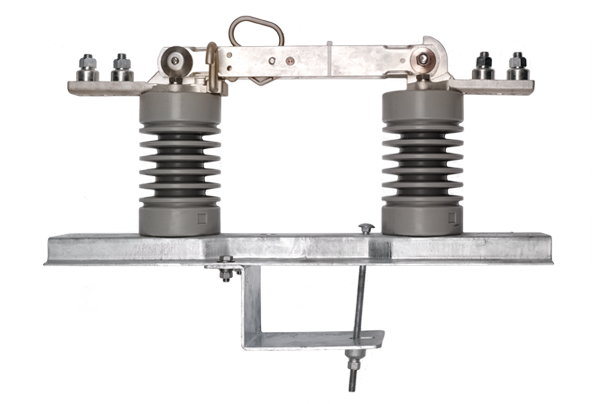 The Richards 91ODS is a 900A-rated, 15kV-Class distribution overhead switch that provides a convenient, flexible straight disconnect point as well as a low-cost live-switching option. This product can be mounted vertically or inverted as a Branch Feeder style switch. Various options are available for mounting hardware. For more technical information, download the 91ODS Product Data Sheet by clicking the “Resources” tab or contact the factory.